A Wednesday is always a good day for a throw-back-Thursday! Today, Sculpteo decided to go back on memory lane and to take you back in the days where 3D printing was only at its beginning. Let’s go back in 2009. The year Barack Obama officially became president, the year Michael Jackson died, the year of the financial crisis was declared the worse one in 70 years, and, most importantly, the year… Sculpteo was born! Even though seven years ago doesn’t seem such a long time, let’s take a look at everything that changed between 2009 and 2016! 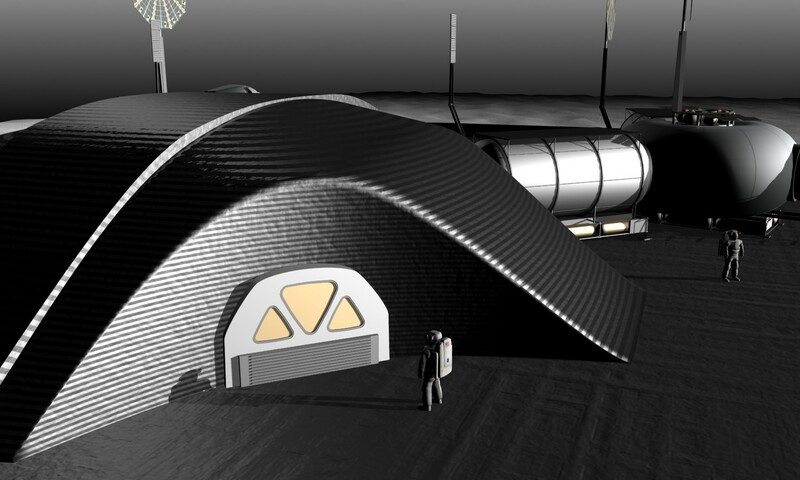 3D printing, a science fiction technology? 3D printing was almost a science fiction technology. “Might such devices some day become as widespread as document printers?” wondered The Economist in its article “A factory on your desk”… The newspaper triggered its readers by talking about a new mind-blowing technology “to be glued together, (…) not yet available”. At the time 3D printers were already used in industry but they were not as widely spread as today. The technology was very expensive, ranging in price from $10,000 to more than $1million. In 2009, the whole 3D printing market represented $1.2 billion, still according to The Economist. Estimations were that it could double in size by 2015. Reality turned out to be even more impressive since it actually almost quadrupled! According to the Wohlers Report of 2014, the 3D printing market was of $4.1 billion in 2014. The outburst of the market is also due to the expiration of the patent for fused deposition modeling (FDM), triggering the 3D printing industry. As a result, companies like RepRap and Makerbot realized they were now free to sell affordable and small-sized printers. The price of 3D printing dropped from over $10,000 to less than $1,000. These companies proved that 3D printing technology could be accessible to the general public and they got the media pretty excited about their technology. The company started shipping the CNC Cupcake machine kits in April and demand was so great that they actually had to ask MakerBot owners to provide parts for future devices from their own machines. Finally, the same year, on the 20th January, Barack Obama officially became President Obama. A great thing for additive manufacturing companies like Sculpteo since, in 2012, he awarded $30 million to the National Additive Manufacturing Innovation Institute in Ohio, with the aim of turning additive manufacturing techniques into mainstream technologies. This recognition by the president of the United States, coupled with the increased accessibility of the machines, and the appearance of online 3D printing services like ours meant the media rushed on the topic, and awareness of the general public increased drastically: everybody talked about 3D printing! As a good way to look back on what was happening in 2009, at this time when it was still just the beginning, we compiled for you a top 10 of the things that were 3D printed in 2009! 1/ Monkey wrenches were huge! Monkey wrenches were huge! You might not know this but EVERYONE was printing monkey wrenches back in 09… Jay Leno, the actor and TV host, was one of the earliest advocates of 3D printing. His reason? He has a lot of old cars with a lot of obsolete parts. So when he needs to replace one of them, he scans it and prints it. In 2009, the same Jay Leno printed a functional monkey wrench, and everyone followed his lead. photo ! We could chill on Neri Oxman’s “Beast” chair thanks to Object technology. “Beast” is an organic-like object created “synthetically by the incorporation of physical parameters with digital form-generation protocols”. This sounds awfully complex but it actually means that the chair moves when you move and adjusts to every muscle in your body. The same year the young designer would be recognized as one of the “most influential designers and architects to shape our future” by ICON magazine and she also won “The Earth Awards”, rewarding her global search for future crucial design solution. 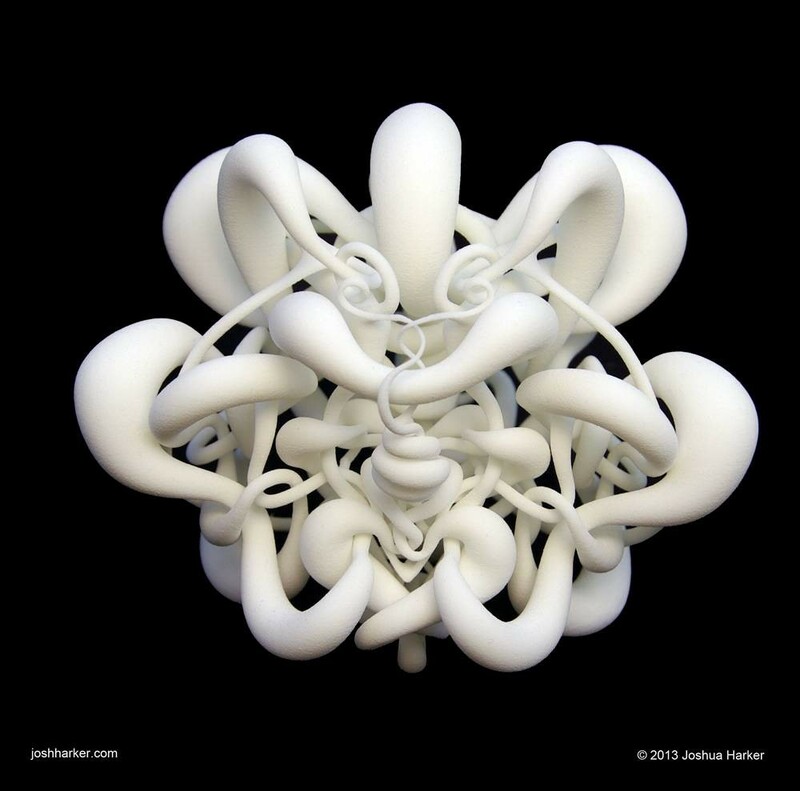 Our friend Joshua Harker was already printing incredible 3D objects. 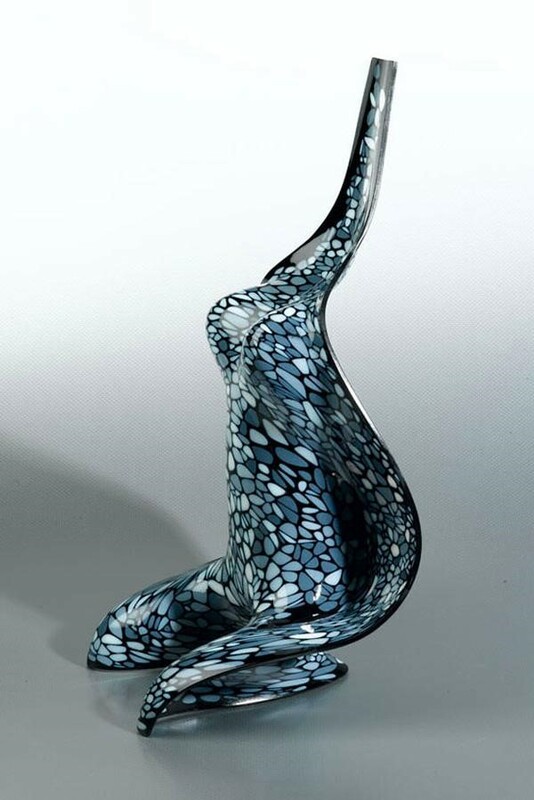 His “Tangle” series are considered as the first shapes to break the design and manufacturing possibilities with their technical sophistication. 4/ A 3D printed violin! We could not yet listen to the amazing sound of a 3D printed Stradivarius… In fact, we’d have to wait two more years to discover the first of this kind, based on the famous Stradivarius violins crafted by the Stradivari family in the late 1600s and early 1700s. The violin was manufactured by EOS, thanks to Laser Sintering technology, and was actually designed with an algorithmically optimized weight. 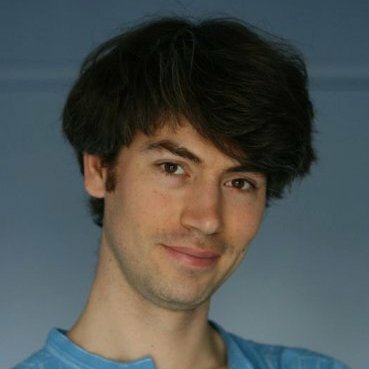 At the time, Sculpteo even wrote an article about it! 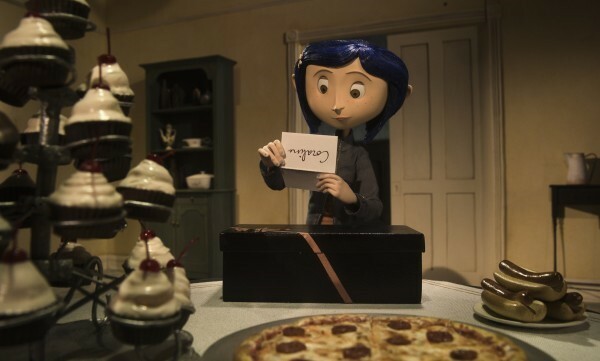 Coraline was the first stop-motion movie made with 3D printing. The studio LAIKA used the facial animation technique called “rapid prototyping”, i.e. a Coraline puppet was hand-sculpted, scanned and then printed in multiple versions. This enabled the movie Coraline to use practical effects, and not computer generated ones, creating an impression of tangible objects on-screen and real-life characters. The film was Academy Award-nominated and LAIKA continued to rock 3D printed stop motion with ParaNorman (2012) and The Boxtrolls (2014). 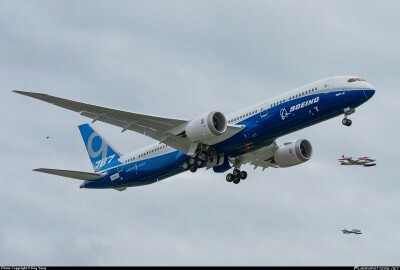 6/ Boeing 787 flew with 3D printed parts! In the 2000’s, 3D printers made their entrance in aeronautic industries, prototyping and manufacturing engine blades and rocket nozzles. In 2009, the Boeing 787 took it first flight with 30 3D-printed parts. 7/ What if we went on the moon? 8/ “Block Island” was discovered! “Block Island” was discovered! Block Island is not a mysterious treasure island hidden in the middle of the pacific, it is actually the first piece of Mars that could be replicated thanks to 3D printing. Discovered by the NASA’s Mars Exploration Rover Opportunity, it is an iron-nickel meteorite about the size of a small ice chest, which supposedly weighs half a ton. In 2009, the NASA rover took 360-degree pictures of Block Island but, at the time, the rock could not be replicated since the rover didn’t see every square inch of the rock, creating holes in the computer model. A solution was found in 2014 and Black Island could finally be printed. 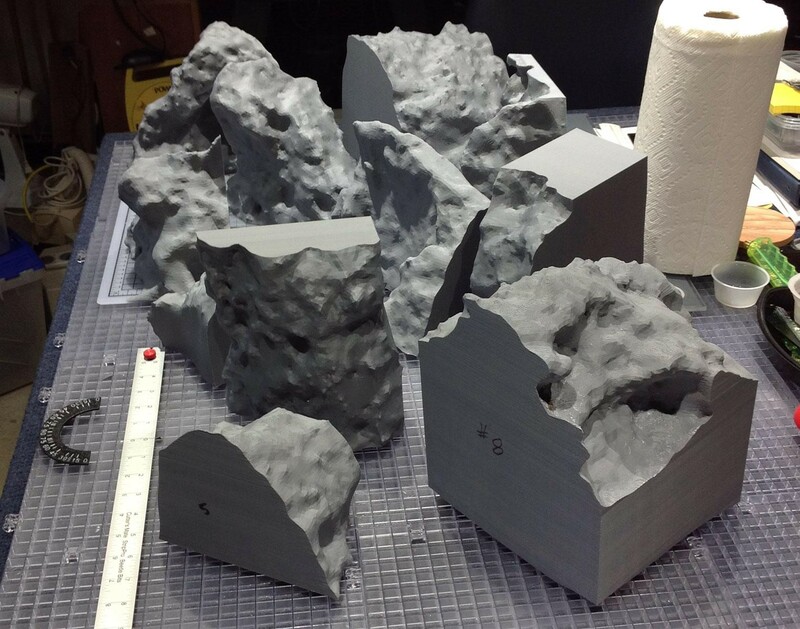 It took 305 hours and 36 minutes to print the parts while 281.11 cubic inches of acrylic thermoplastic media were used and 37.29 cubic inches of plastic support media to support structure inside the rock model. 2009 was a big breakthrough for medical 3D printing. This year, the medical laboratory Organovo, in partnership with Invetech, produced the world’s first bioprinter. Called the MMX™, this bioprinter would shape human cells into 3D tissues for medical research purposes. The bioprinted tissues replicate the architecture of human tissue, including cellular density and the diversity of cell types. A year later, Organovo printed the first blood vessels. 3D printing turned out to be a game-changing technology for medicine. In 2009, more than 150,000 patients in the U.S. were waiting for an organ transplant and only 30,000 of them (i.e. 18%) actually received one, while and more than 8,000 would die while on the waiting list. Organ printing was only at its first steps but people were dreaming of printing cells, biomaterials, and cell-laden biomaterials, layer by layer, creating 3D tissue-like structures. In conclusion, 3D printing has very much changed in 7 years! Startups are pumping up, materials are more and more numerous. 3D printing is possible with more accuracy and speed. 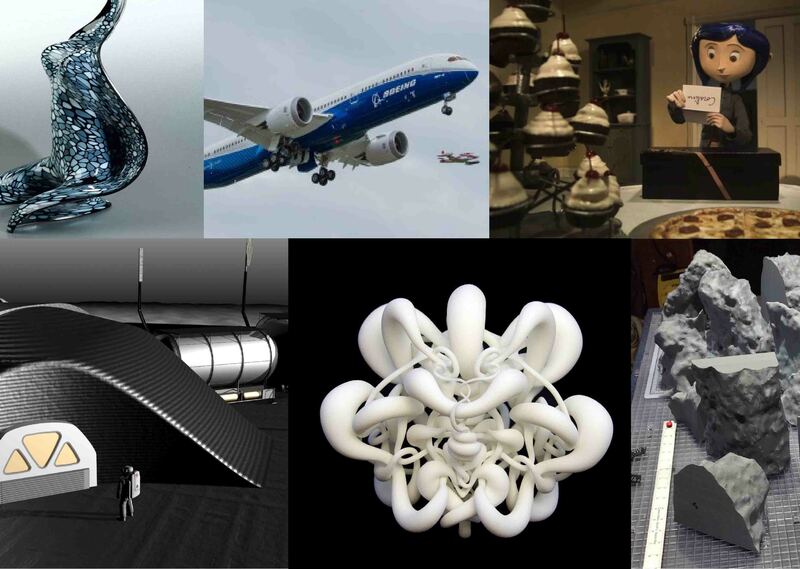 3D printing has an application in many sectors: aeronautics, medicine, food industry, architecture, fashion…. We are excited to take part in this incredible boom. There’s a lot more to learn, imagine and implement, you are also part of it!